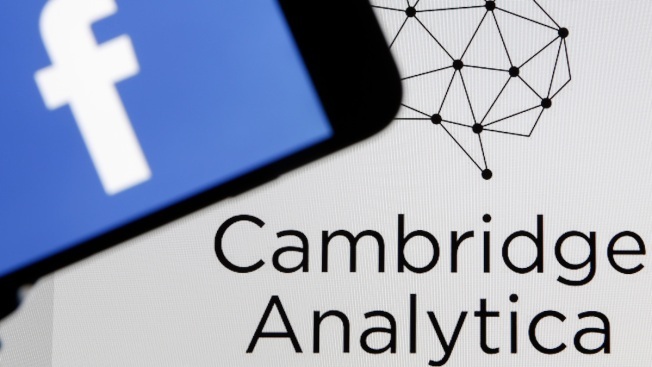 In this March 20, 2018, file photo, the Facebook logo is seen on the screen of an iPhone in front of a computer screen showing a Cambridge Analytica logo in Paris, France. 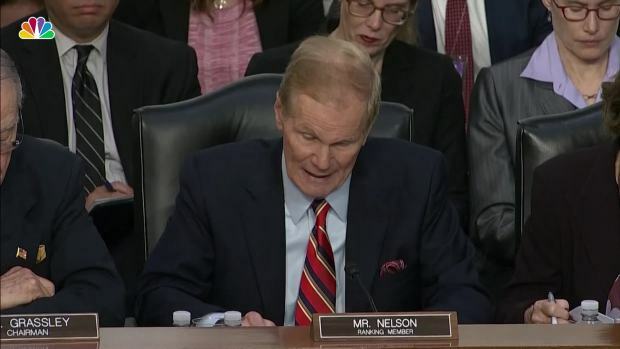 The chairman of the U.K. Parliament’s media committee says the government office that investigated the Cambridge Analytica scandal has fined Facebook 500,000 pounds ($663,000) for failing to safeguard users’ data. The chairman of the U.K. Parliament's media committee says the government office that investigated the Cambridge Analytica scandal has fined Facebook 500,000 pounds ($663,000) for failing to safeguard users' data. Damian Collins said the Information Commissioner's Office concluded that Facebook "contravened the law by failing to safeguard people's information."